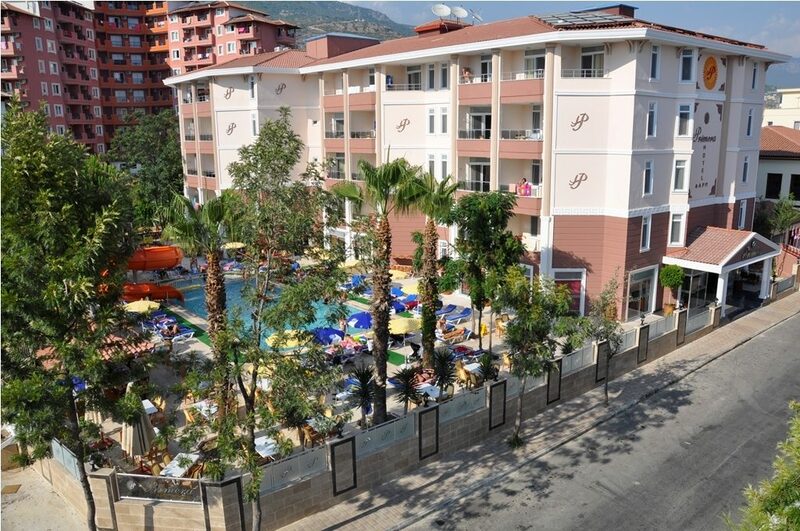 Primera Hotel sits in the heart of Alanya city centre. This small and friendly Turkey hotel combines a plethora of on-site facilities with comfortable guest accommodation and great sports and leisure amenities; what more could you need for a sunshine getaway with family and friends? The pool area takes centre stage during the daytime. Sip cocktails in the sunshine as you work on your tan on a sun lounger. Younger guests can have fun on the water slide or at the playground. Get active by joining in a game of beach volleyball or whizz over the water on water skis; before relaxing with an authentic Turkish hammam or a session in the sauna. The traditional-style guest rooms and apartments come with all the comforts of home. You'll find a bathroom to wash away the cares of the day and a minibar if you fancy a drink. The comfy beds, double-glazed windows, and air-conditioning set the scene for a restful night's sleep. Dine your way around-the-world at the on-site restaurant. Tuck into everything from pasta, pizzas, and curries to salads and Turkish-style steaks and kebabs; all followed by a choice of delicious desserts. Bring your day to close with a cocktail or two in the bar as you enjoy a varied line-up of evening entertainment, shows, and dancing. 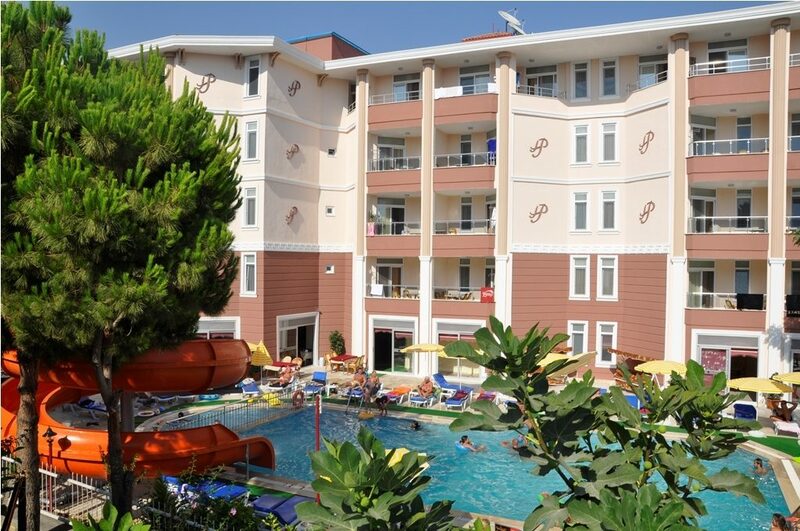 Discover why Primera Hotel is a popular place to stay for Turkey holidays. Primera Hotel offers plentiful facilities, including: an outdoor swimming pool with water slide, sun terrace with sun loungers, children's pool, restaurant, pool bar, snack bar, shuttle service to the beach, Internet access, 24-hour reception, dry cleaning/ironing, minimarket, hairdresser, parking, sauna, hammam, and massage service. Activity-wise you'll find: billiards, table tennis, darts, pinball, foosball, water skiing, jet skis, banana boats, sea parachutes, children's playground, and beach volleyball. 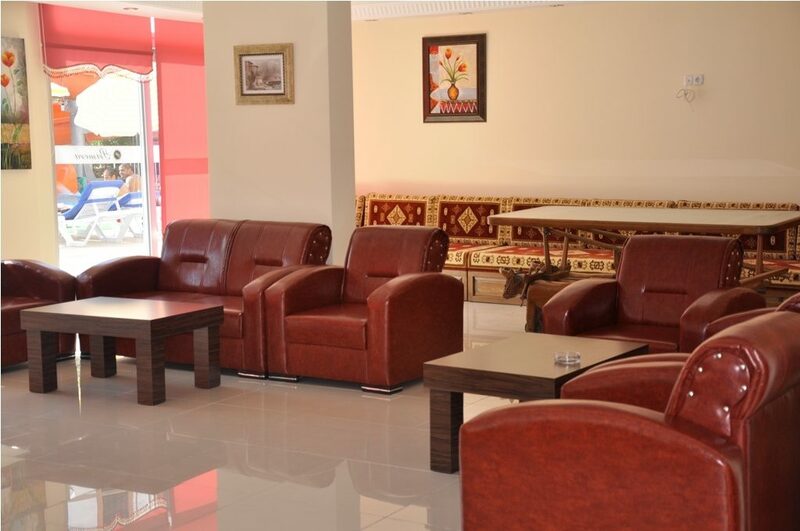 This Alanya hotel has a total of 105 modern guest rooms and apartments. The guest rooms offer a bathroom with shower and WC, minibar, air-conditioning, laminate floor, and double-glazed windows. 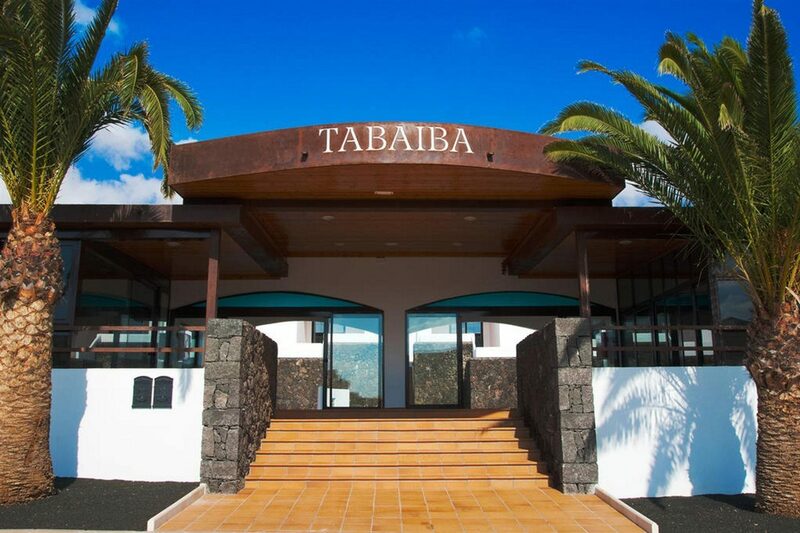 Primera Restaurant serves up a tasty menu of local and international dishes and wines at mealtimes including child-friendly menu options. Visit the bar to enjoy a wide choice of hot and cold drinks and signature cocktails. The evening entertainment includes live music, dancing, and shows.